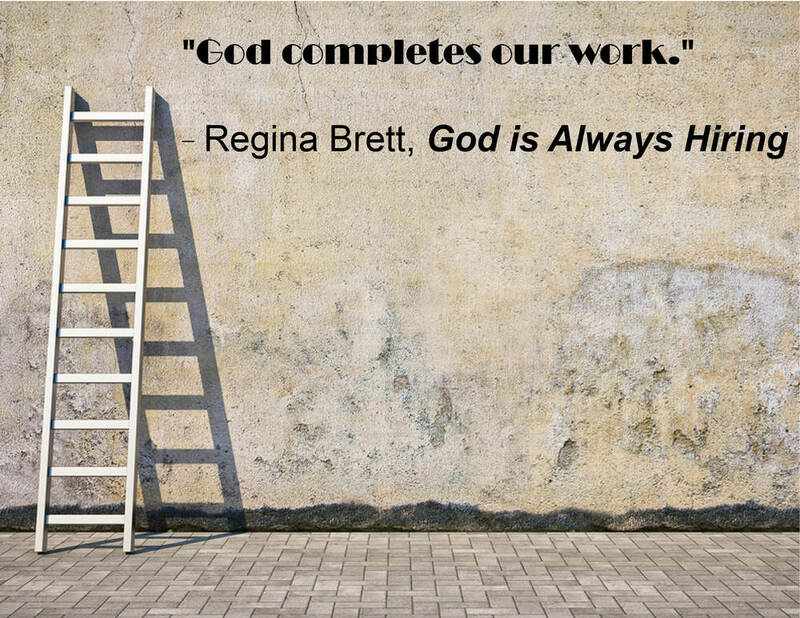 Regina will talk about her new book, "God Is Always Hiring," and about how to find your mission in life at the 2015 Cleveland Hearing & Speech Center Annual Meeting. She will also share what it was like to lose the hearing in her right ear for a month and how she learned more about how to communicate from the heart. Regina will sign and personalize books and answer your questions. This event will be held in the Community Room at the Mandel Center for Community Studies. The $25 ticket price includes continental breakfast and a (personalized) copy of Regina’s new book.